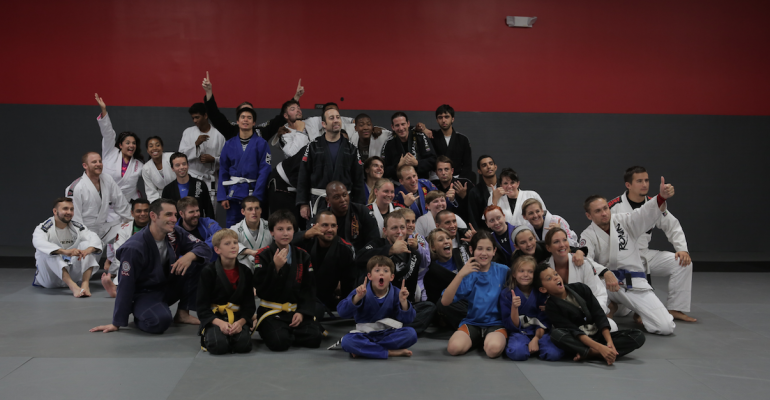 Welcome to Ground Control’s Open Mat… This class is exactly that… open to what ever you want to train work on or drill. A senior student or instructor will be there to oversee the class, but the students work on what they want in an informal environment. This is a time for students to corroborate with other students, work on parts of their game that they want to work on and just have a ton of fun. Open mat is an open martial arts training session where there is no organized instruction. Given the way that BJJ evolves, open mat sessions can be a crucial way to learn and adapt field techniques. By attending open mat sessions you will be better prepared for what competitors may throw at you in a competition. You will gain a better understanding of the parts of your techniques that work, and which ones you may want to consider discarding. You will really be gaining the full benefit of jiu jitsu. See you on the mat!!!! !